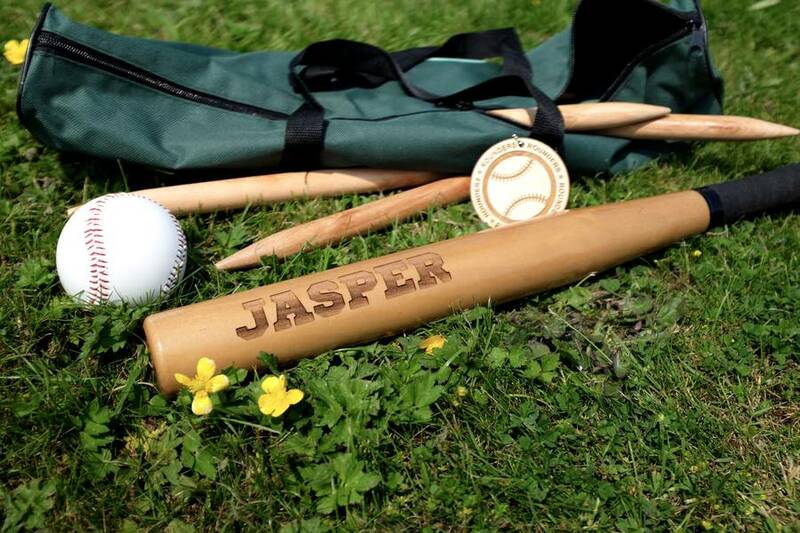 This Personalised Rounders Set by Auntie Mims is a perfect traditional family outdoor game for the Summer. 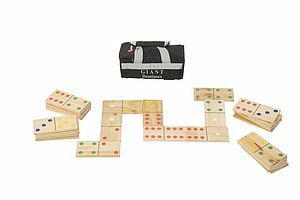 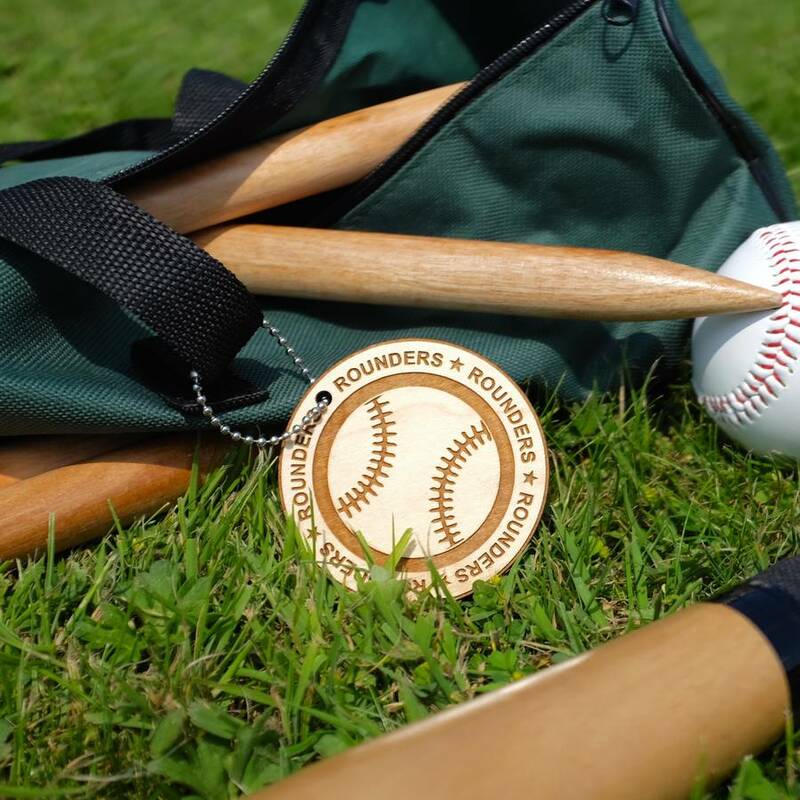 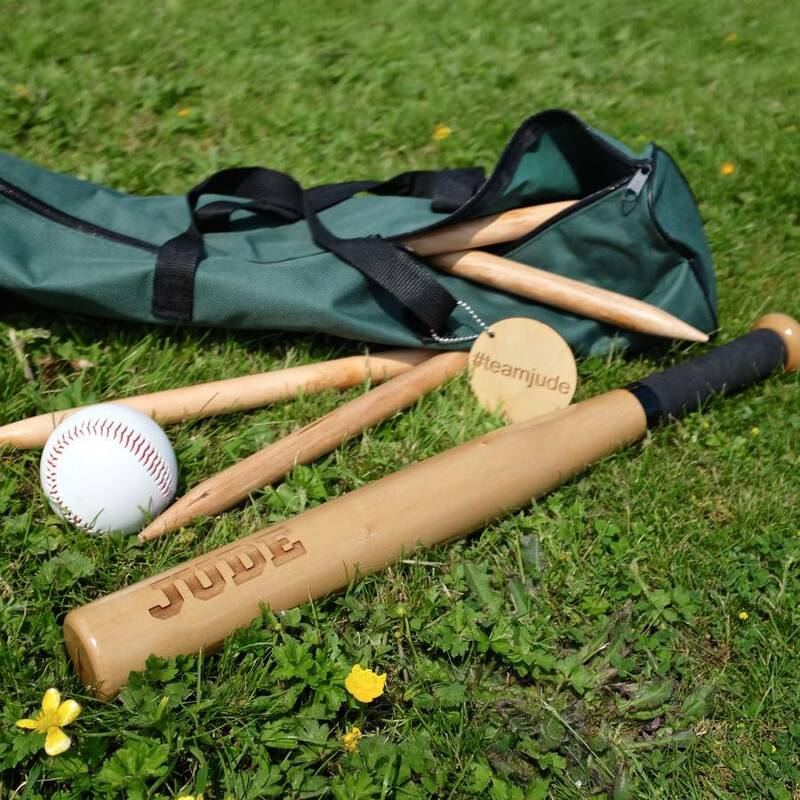 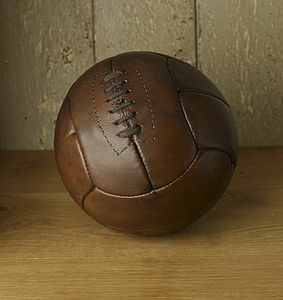 The rounders set consists of a wooden bat, four wooden posts, a rounders ball, a carry case, and full instructions. 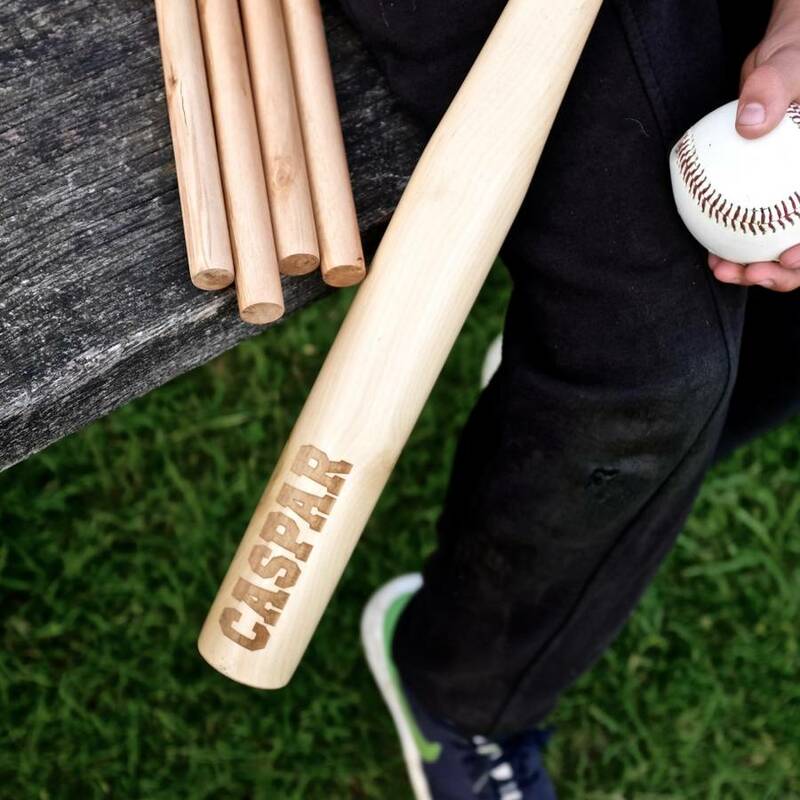 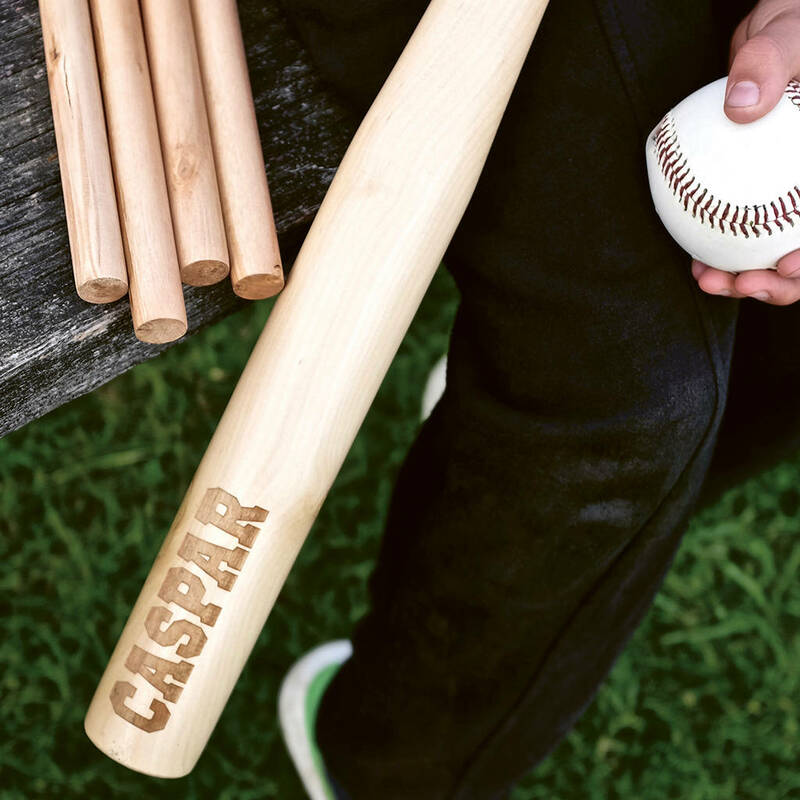 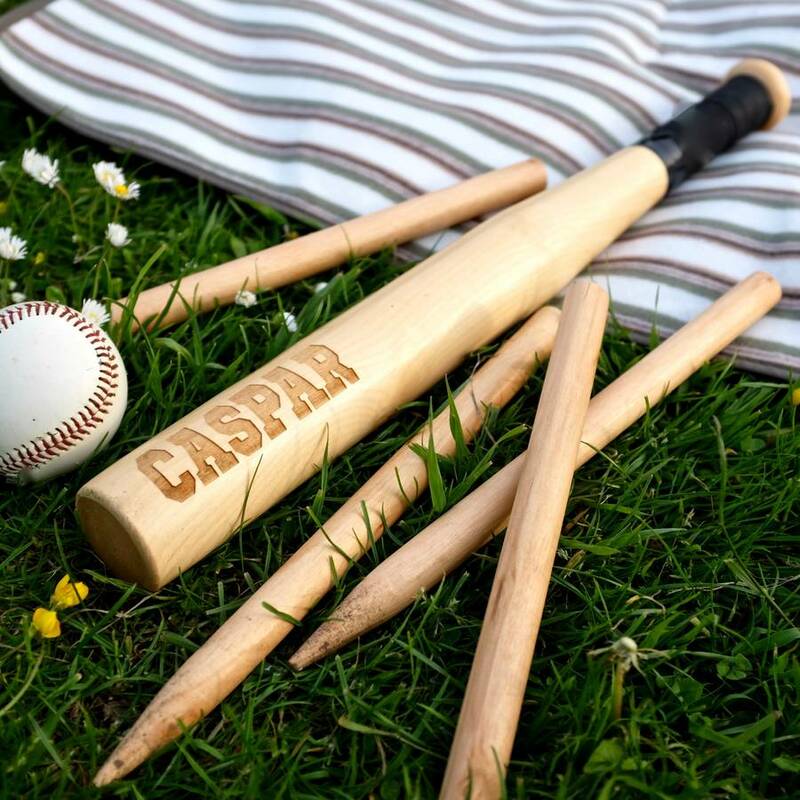 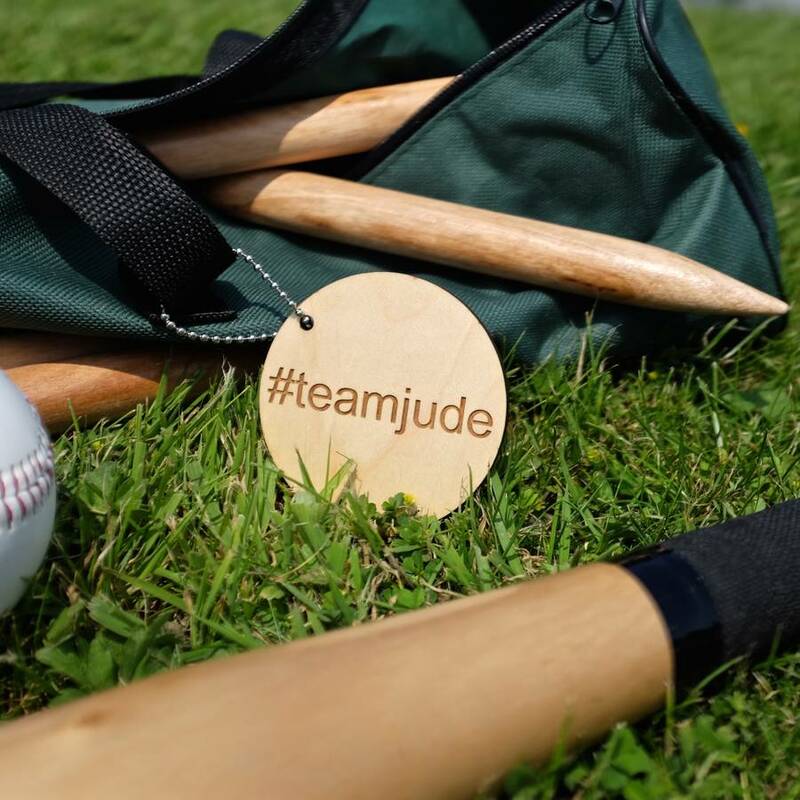 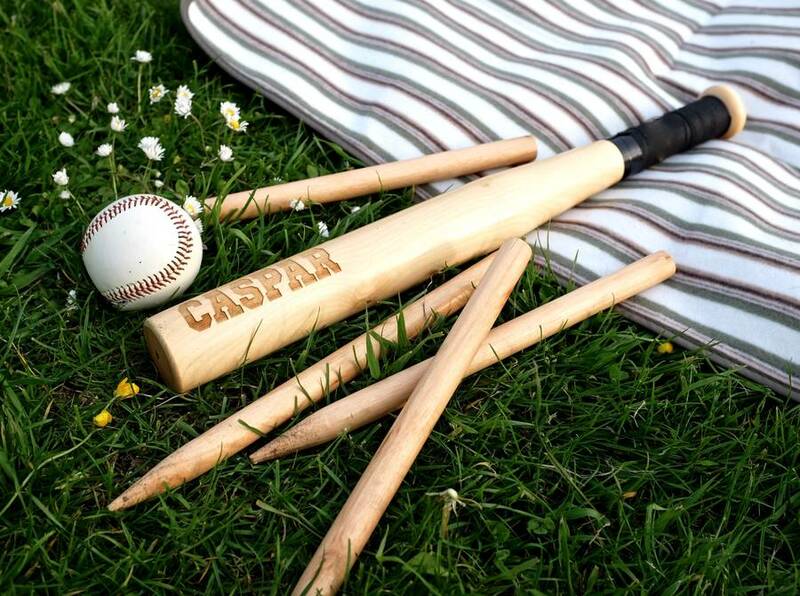 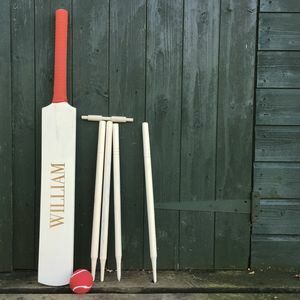 The bat will be engraved with the name of your choice, and you have the option to add an engraved wooden tag with a rounders design; you can personalise the reverse of the wooden tag with your own message. 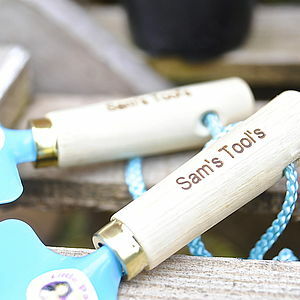 Great for playing in the garden or park, at parties or on the beach. 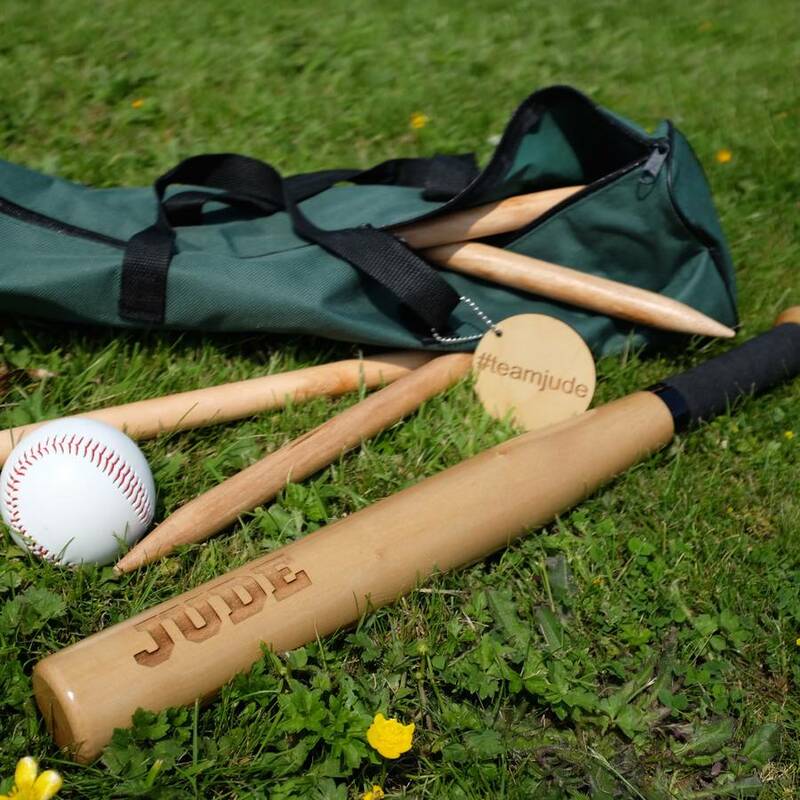 Birch wood from renewable sources.